Welcome to PartsFixit Store ! 2. This assembly replacement with LCD Display, Front Digitzer Touch Screen, and the Front Frame. 3. It's perfectly compatible with Samsung Galaxy S4 i9500. 4. 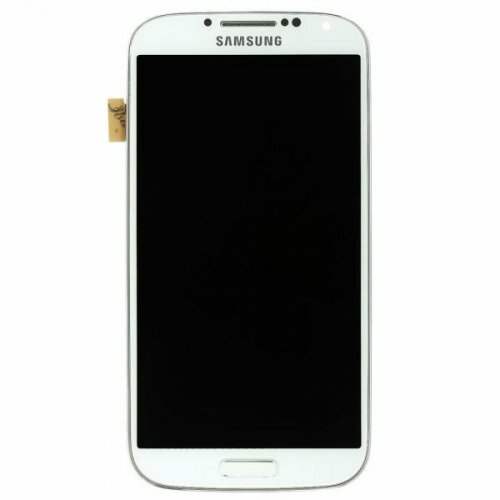 To resolve your damaged or broken LCD display touch digitizer scrren assembly with frame for Samsung Galaxy S4 i9500. With professional Purchasing Team, QC Team, Logistic Team, Production Team, Sales Team, After-Sales Team and Technology Team, we are confident with future long-term business cooperation with you.